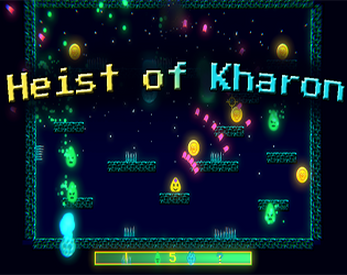 Inspired by Super Crate Box, Heist Of Kharon is single level shooting mayhem. Steal Obols from the realm of Kharon. More Obols stolen, harder it gets! Made for Ludum Dare 40: The more you have, the worse it is. Note: PostLD build has integrated Online Leaderboard. Everything else is same as LD build.